As businesses, and in particular as supply chain logistics practitioners and professionals, we are competent planners. But is planning enough in the 21st century? The biggest problem with the way organizations think about strategy is they confuse strategy with plans…Strategic planning is an oxymoron. 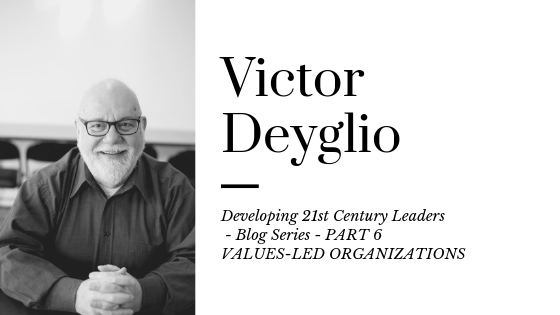 Through this series of video blogs, we are exploring the various reasons that make strategic leadership of critical importance in today’s business environment. In Part 3 of the video blogs series, we’ll discuss a few ideas around strategic thinking and innovative thinking, and how it is connected to rational and non-rational decision making. To develop new ways of thinking, we invite you to join your peers and participate in this program. This program leads to two professional credentials: the PAIn™ [Professional Applied Innovation] designation by successfully completing this Program, and the P.Log [Professional Logistician] designation by also completing two online modules on Supply Chain & Logistics. 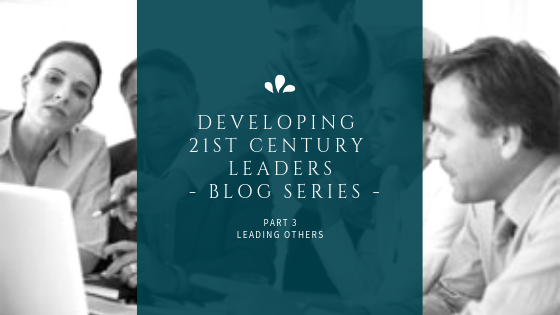 This will be a public statement of your capabilities as a 21st Century Strategic Leader, with the capacity to embrace the challenges of change and innovation and capture the full human potential across the entire organization. I hope to welcome you to our community of leaders in May.